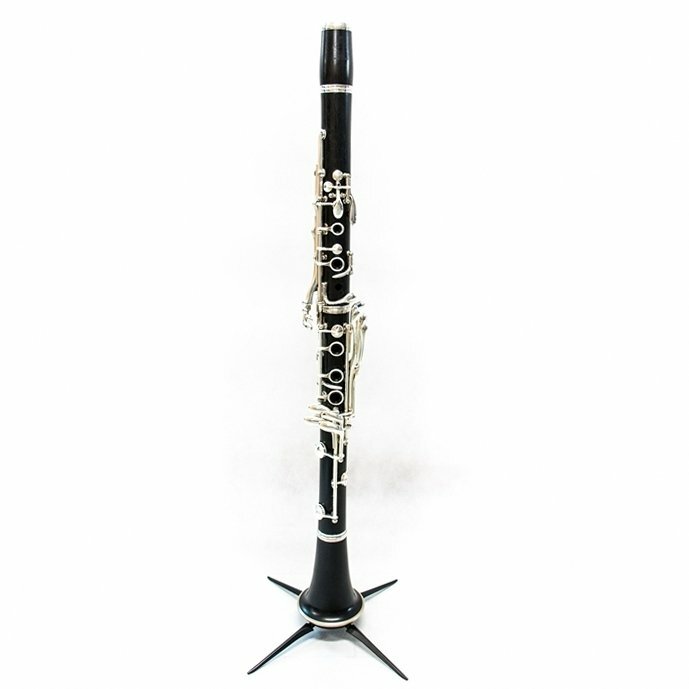 Secondhand – Buffet Crampon – RC A Clarinet. Home/Secondhand – Buffet Crampon – RC A Clarinet. Buffet Crampon A Clarinet, RC model. Entirely ebony body, silver-plated keys.